I was able to financially retire a few years ago by buying cheap houses in San Antonio for cash and owner financing them. I have no landlording or maintenance expenses. This saves me stress and money. Now, I’m an all cash guy in real estate. Of course, not everyone has that luxury, and some investors don’t want to do that even if they can. The good news is that you can build a massive real estate portfolio in affordable houses with 20% down conventional financing! And if you still have your day job, that’s fine. You can use that steady W-2 income to get conventional financing and buy an entire block of affordable houses! We now have a good local lender with 20% down FHA financing – Nichols Home Lending, by the way. Then, with that cash flow, you can retire if you like :). Or, you can continue to have a blast in real estate investing, as I am! Buy an affordable home in decent condition that you can obtain conventional financing on. In my city, I recommend houses in the $50,000 – $60,000 range such as this one. It’s inexpensive, but in livable condition. Ideally, buy three of these houses at once so you can turbo charge your cash flow growth. Get the houses with 30 year mortgages and put 20% down. That’s $11,000 per house. So, you have three $44,000 mortgages at ~5%. That’s $236 per month for each mortgage. Taxes and insurance on each property is $140, so your monthly payment is $376 per house. Rehab on each house will be approximately $5000, completed in three weeks or less. 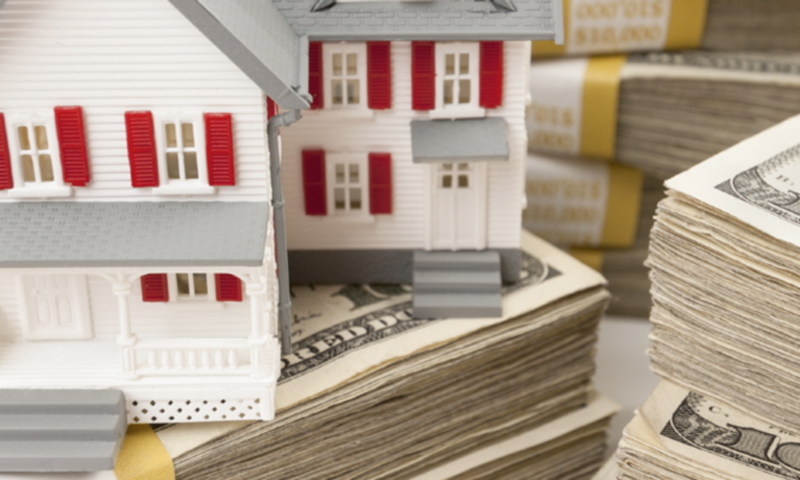 Find a well-qualified, owner finance buyer for the house (I can help you with this in my city). I prefer this strategy to renting the house out. This saves repair costs and property management headaches. The buyer has to be qualified with a good job, steady income, bank statements, W-2s and pay stubs. Monthly cash flow from your buyer is $800. After you pay your mortgages and tax/insurance, you have monthly cash flow of approximately $425 per month per house. In year two, it’s 46%. Your monthly cash flow on those three houses is $1275 per month. After a year, you can take your $15,000 in cash flow and buy another house and do the same thing. Most of my investors with an income of over $100,000 per year are able to use this model to get to $5000 monthly cash flow after three years. They buy at least two houses per year. Some take as long as five years, but most investors with a decent full time job and good credit can use this system.